After struggling on the hellish roads of Los Machucos, Chris Froome reasserted his authority on the Vuelta a Espana on stage 18. The Briton recouped 21 seconds of the 42 he lost to Vincenzo Nibali on Thursday and is now 1-9 to complete a Tour de France-Vuelta double. Stage 19 looks a final chance for the breakaway to succeed with the general classification contenders all focusing on Saturday's pivotal penultimate stage that finished atop the 12.5km special-category climb of the Alto de l'Angliru. With four categorised climbs along the route, the route looks tailor-made for a classics-style, punchy rider to prosper. 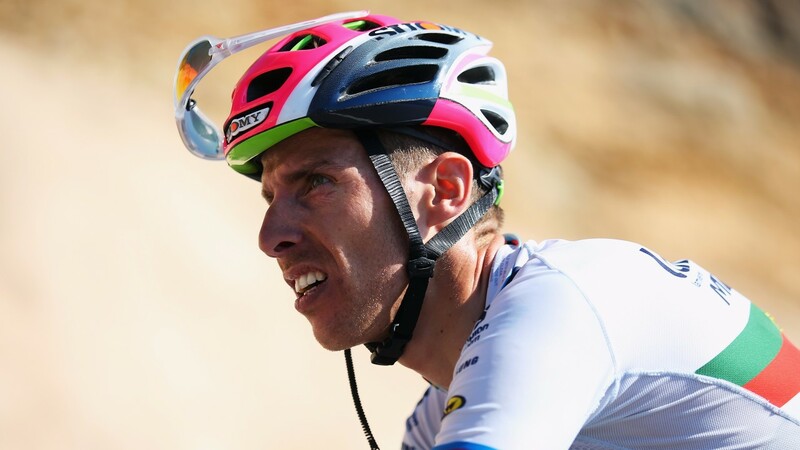 Former world champion Rui Costa has been inconspicuous by his absence during the race but he came into the Vuelta after a strong showing at the Tour of Poland and this route undoubtedly plays to his strength. The 15km descent from the top of the final ascent should see a select group contest the finish and if Costa is present, his finishing kick could prove decisive.